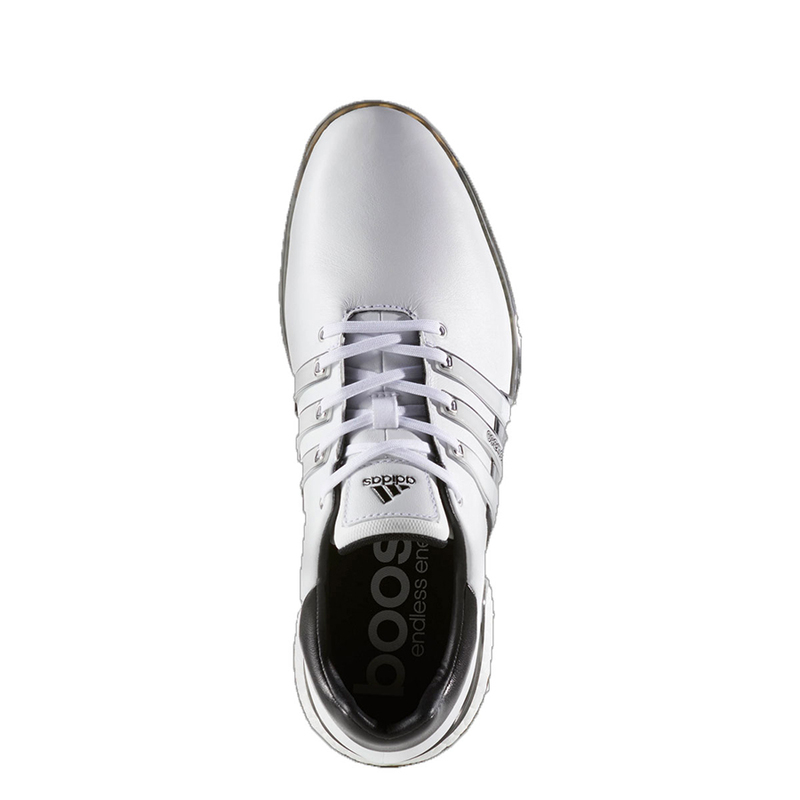 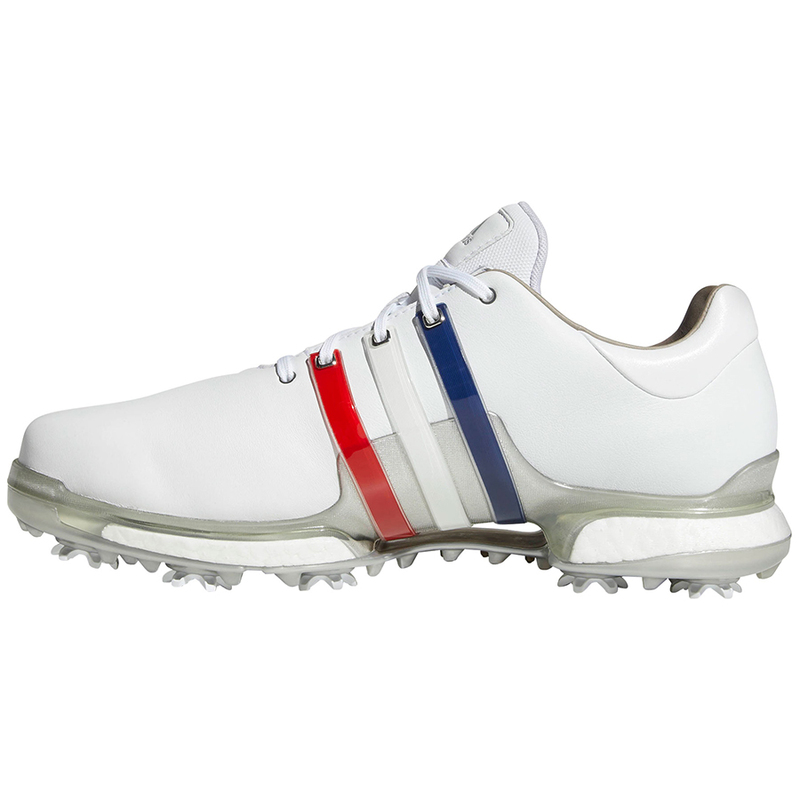 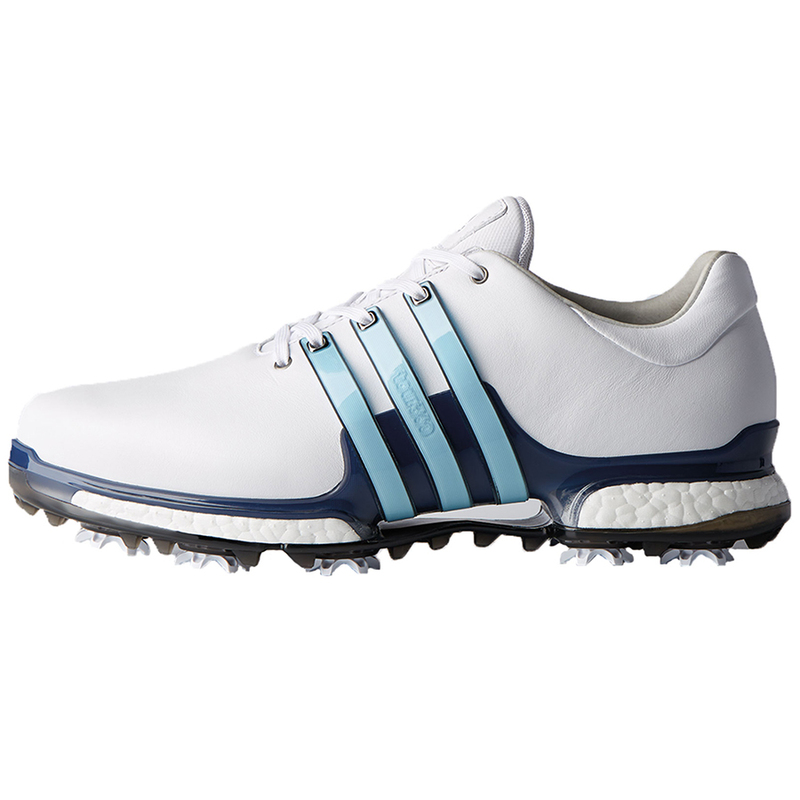 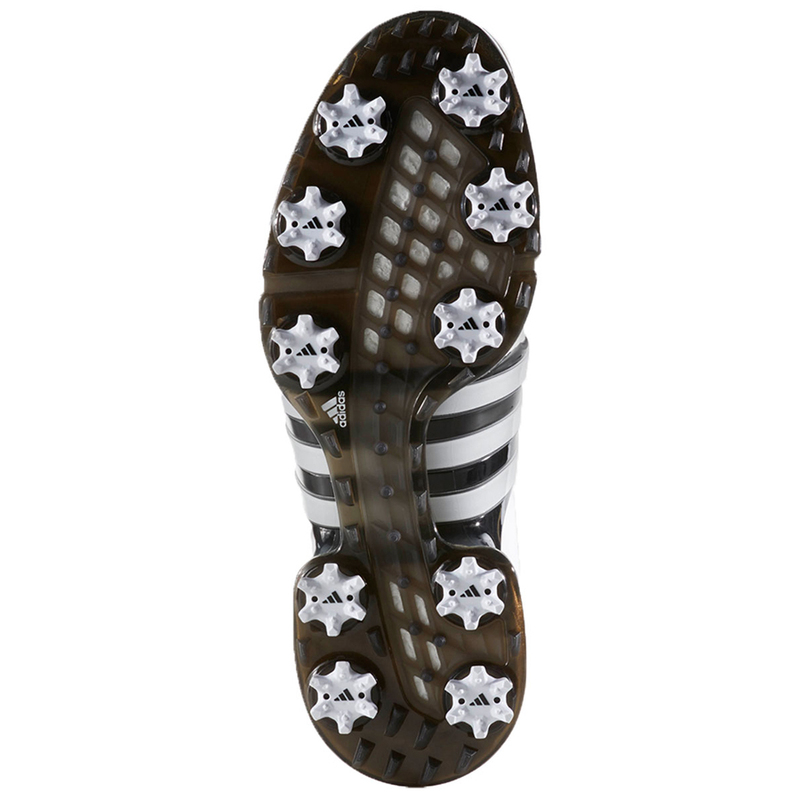 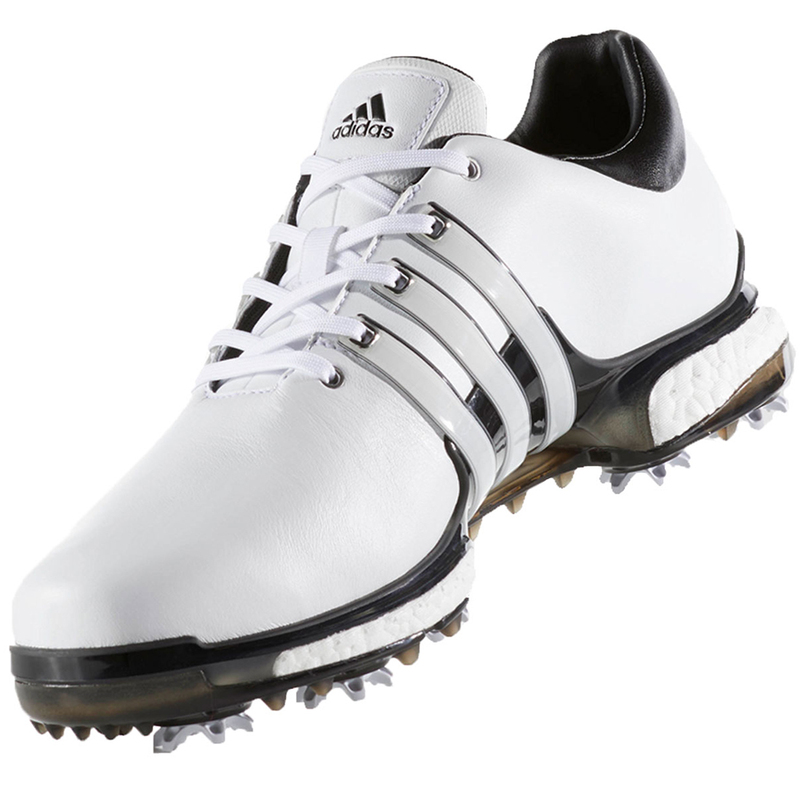 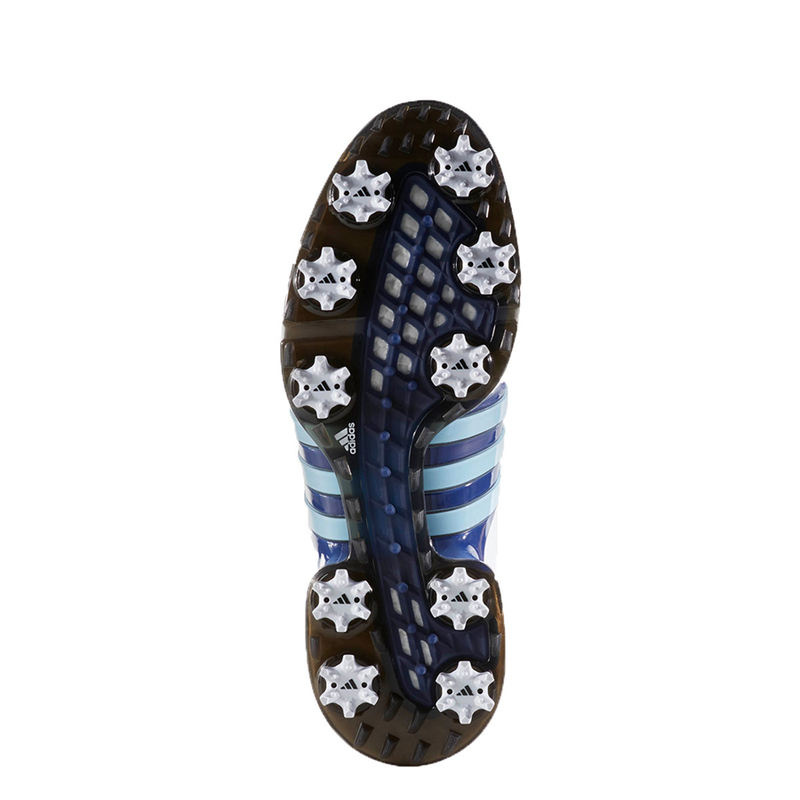 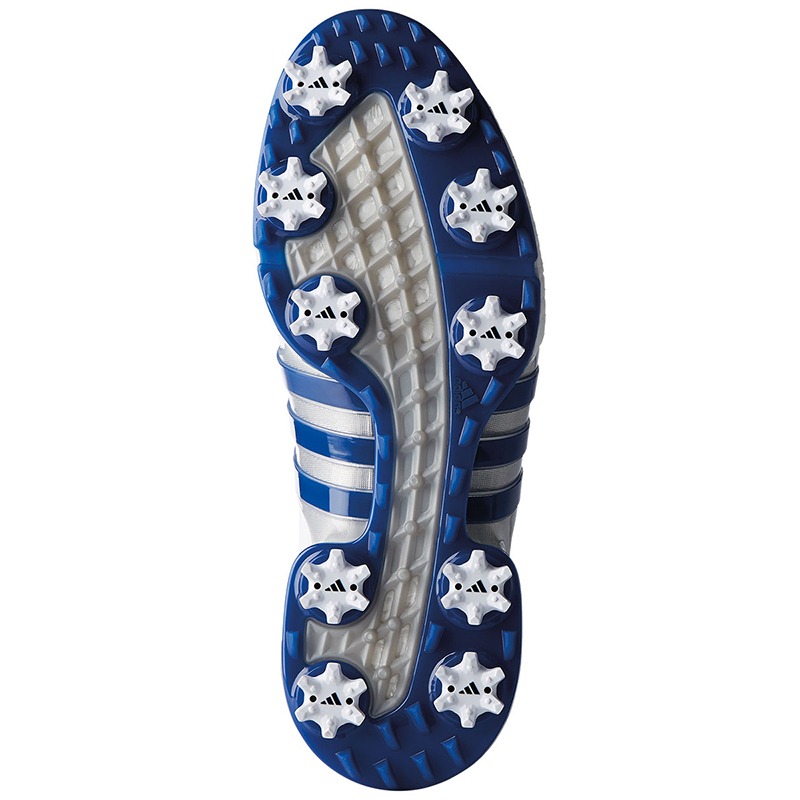 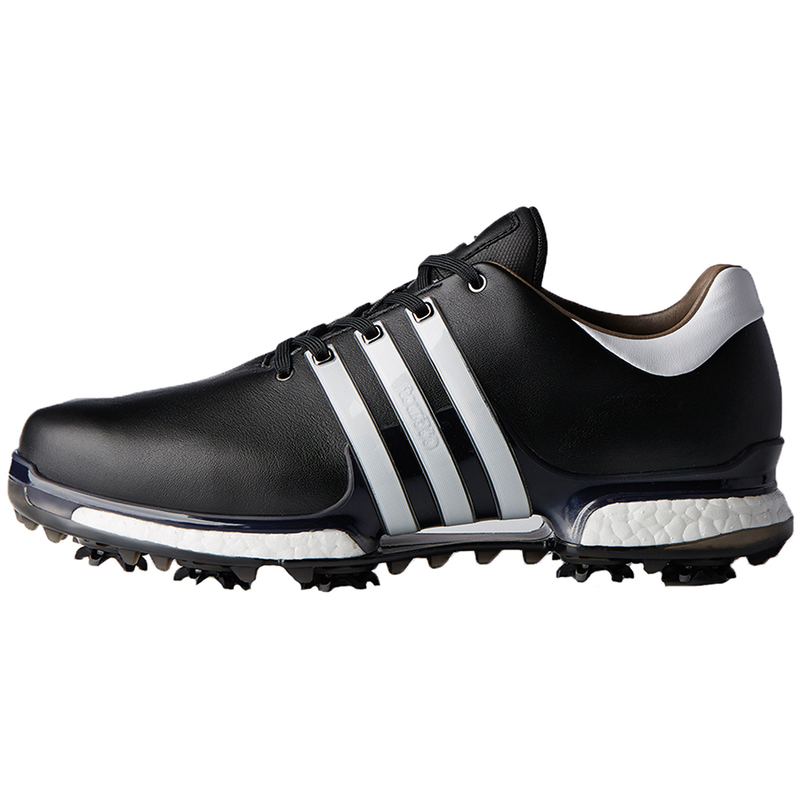 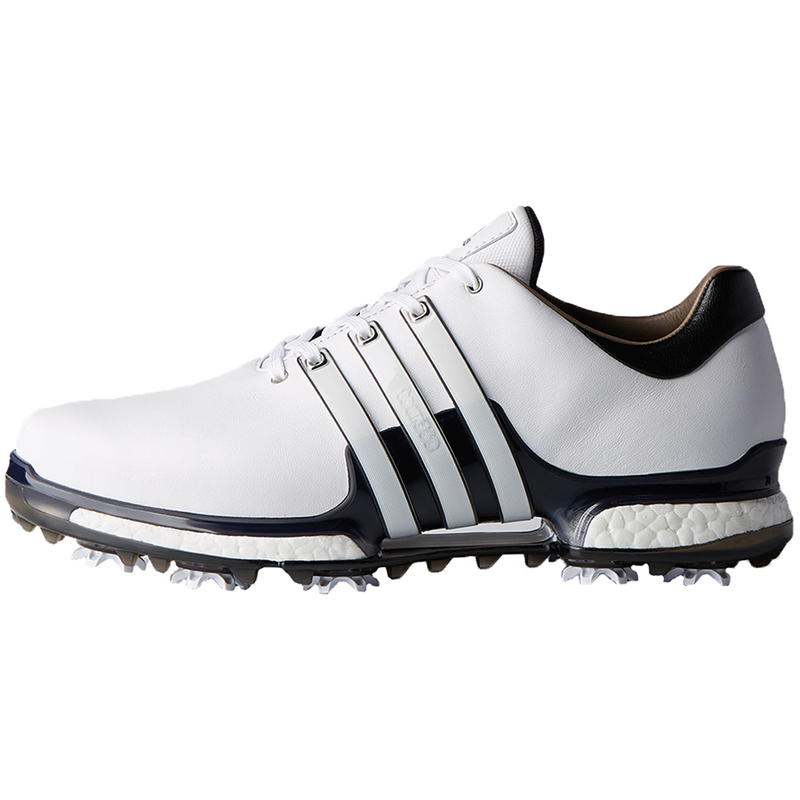 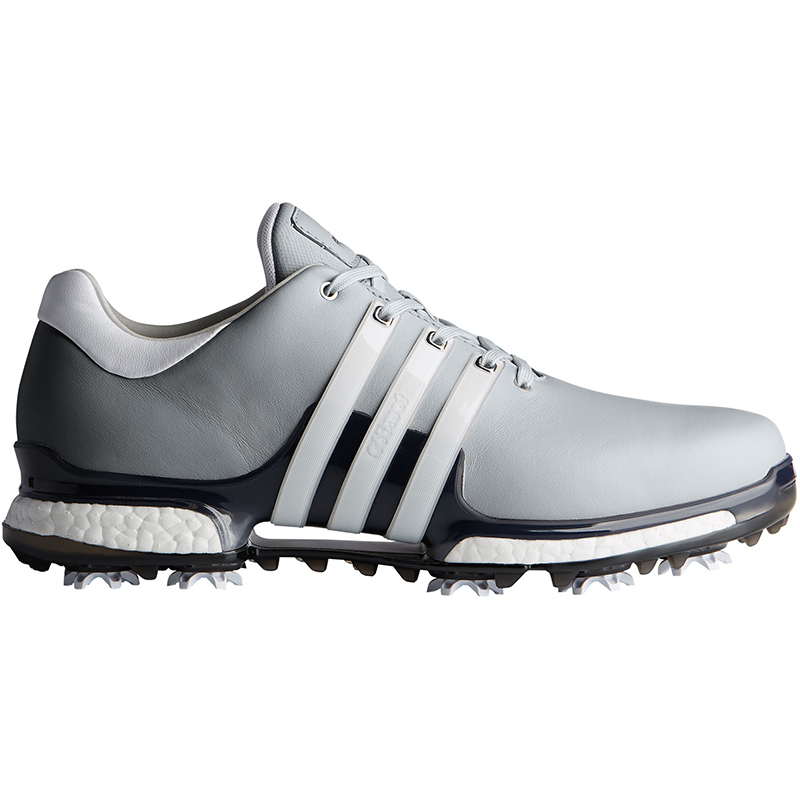 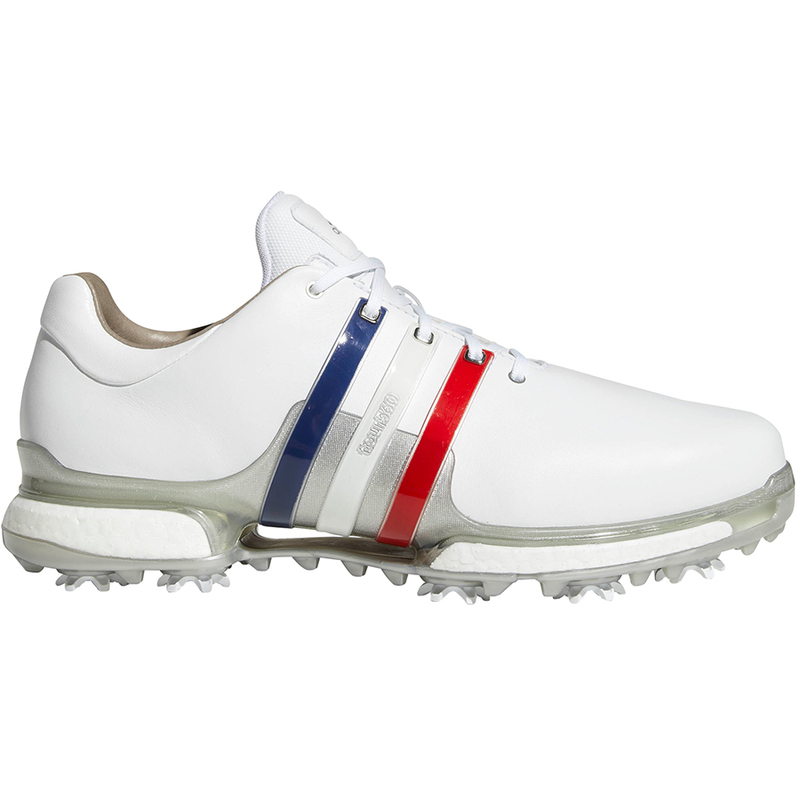 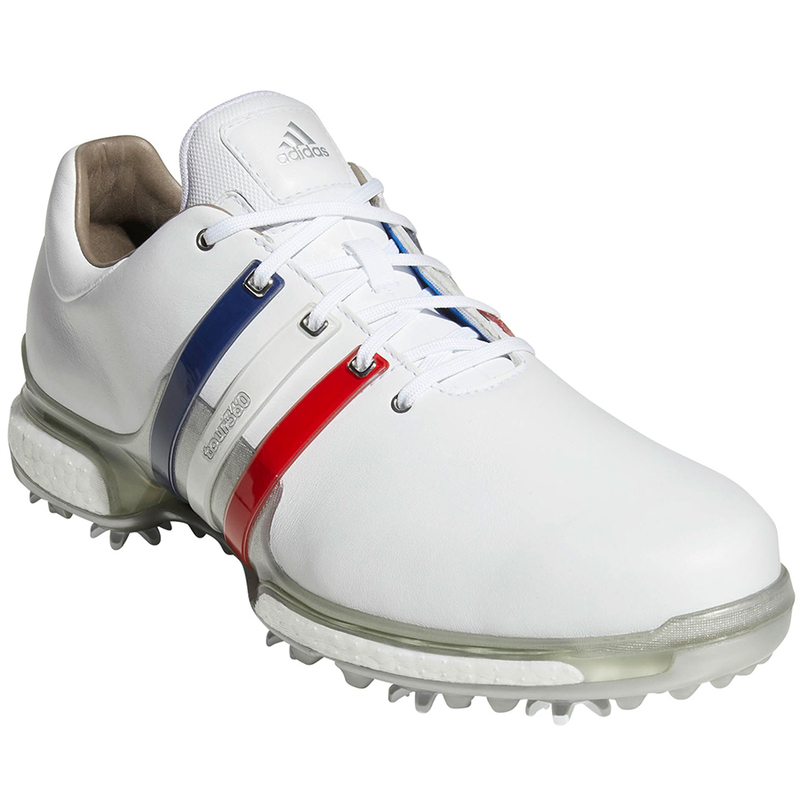 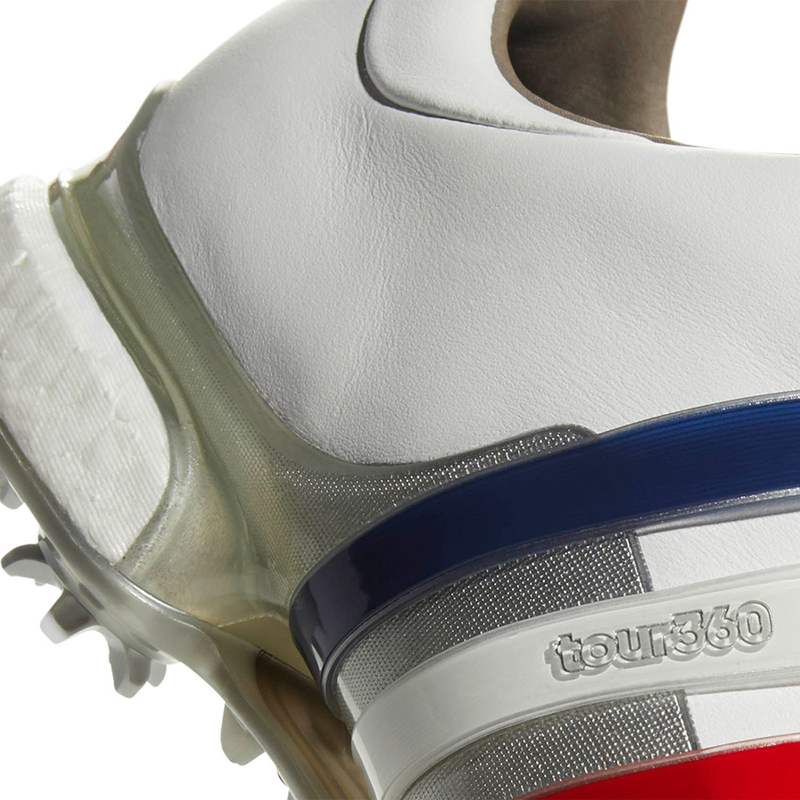 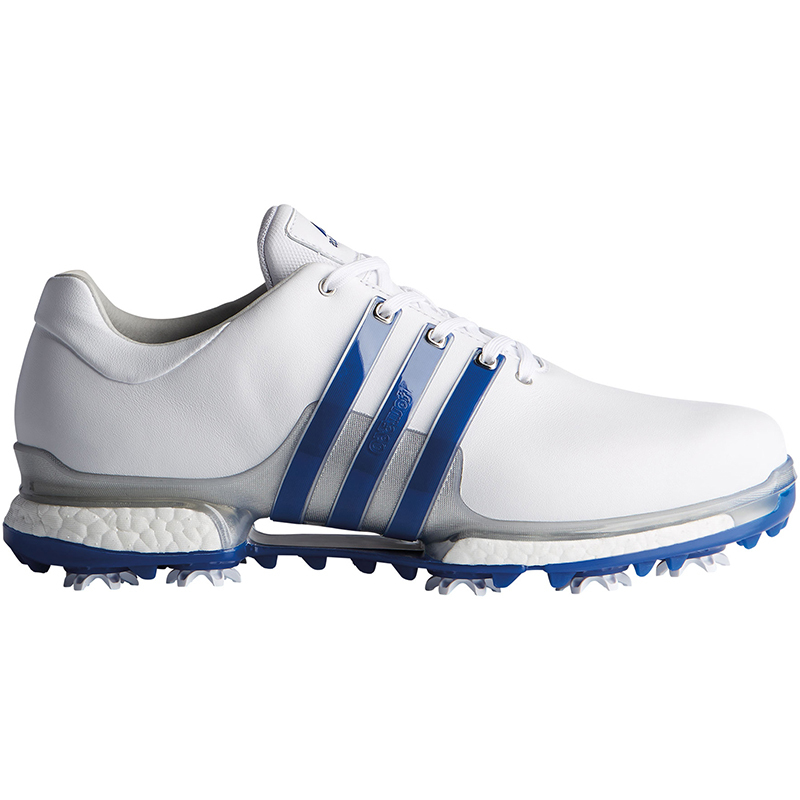 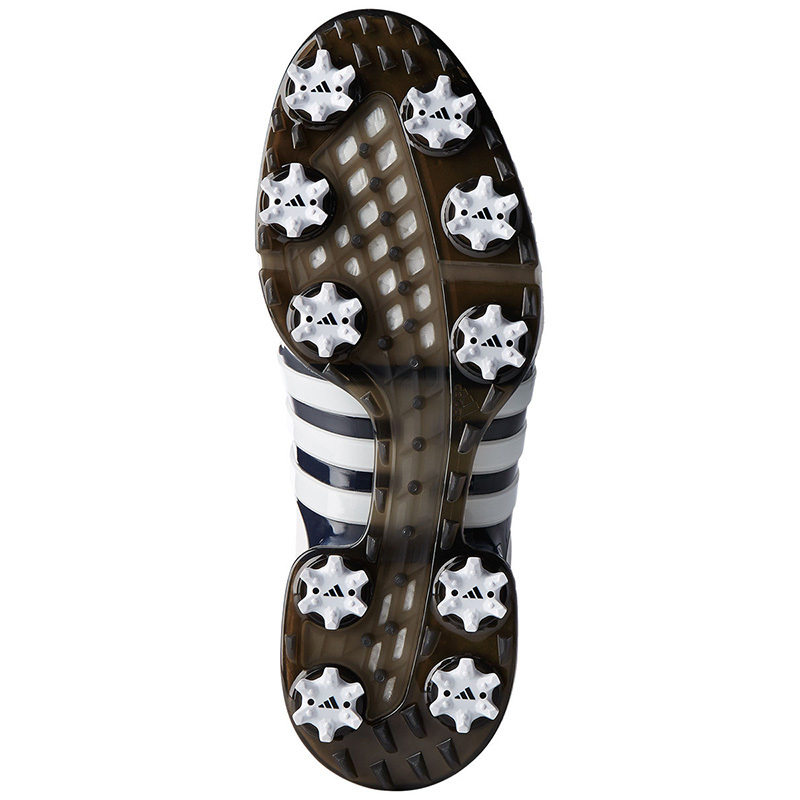 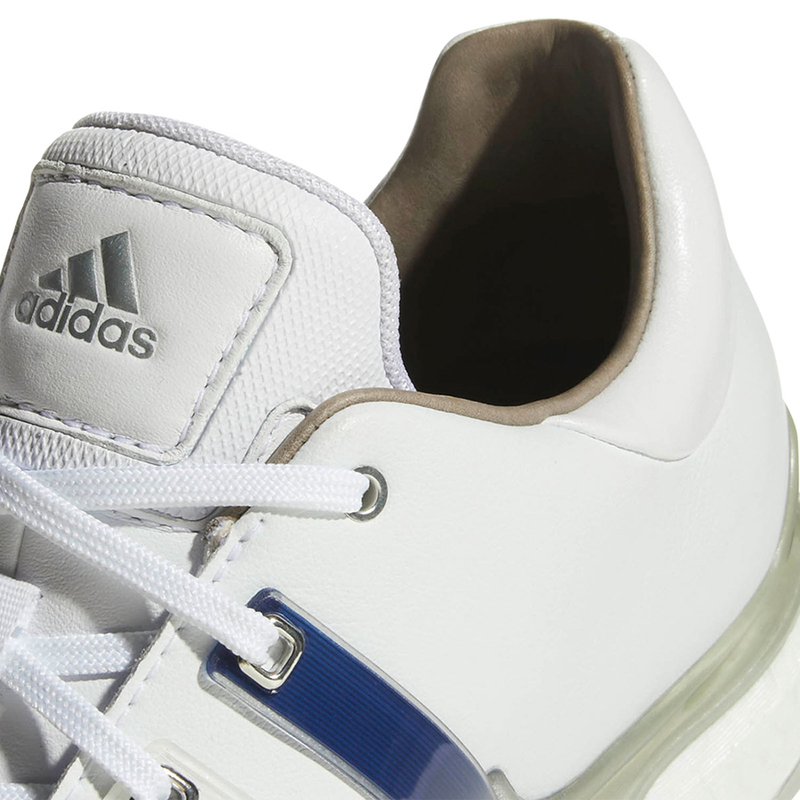 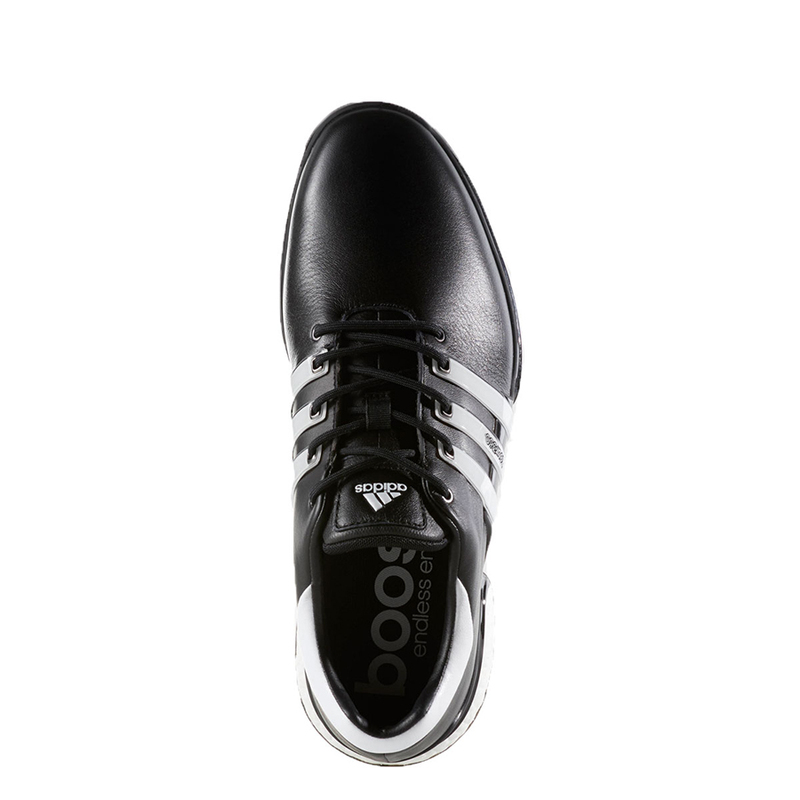 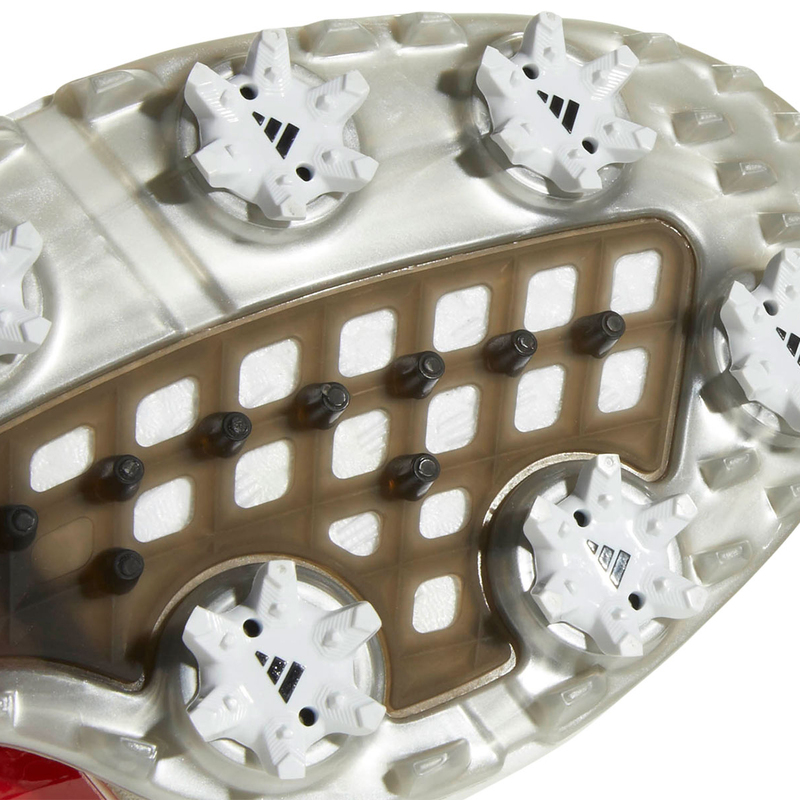 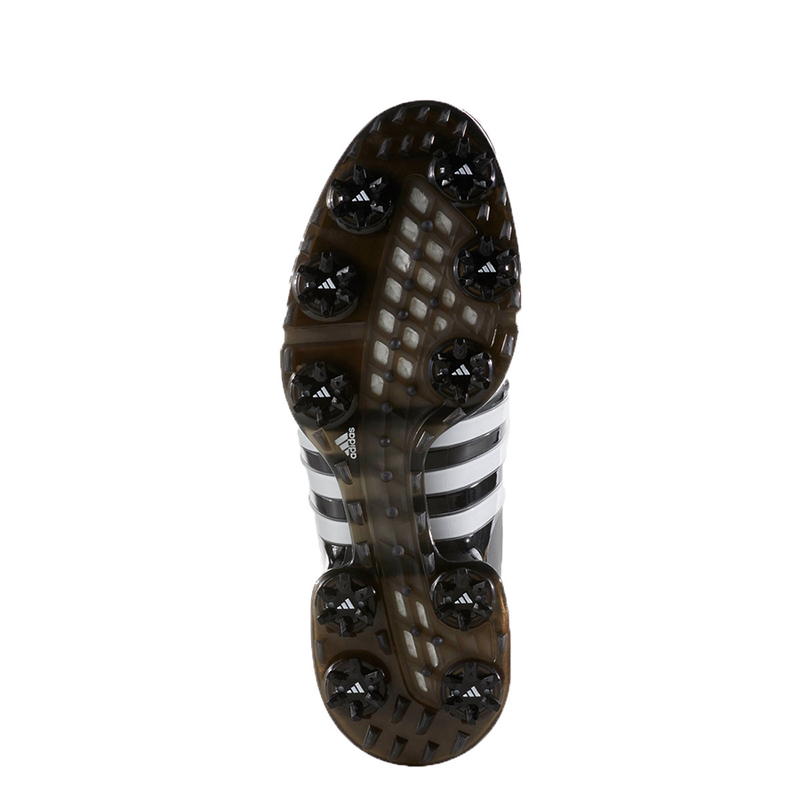 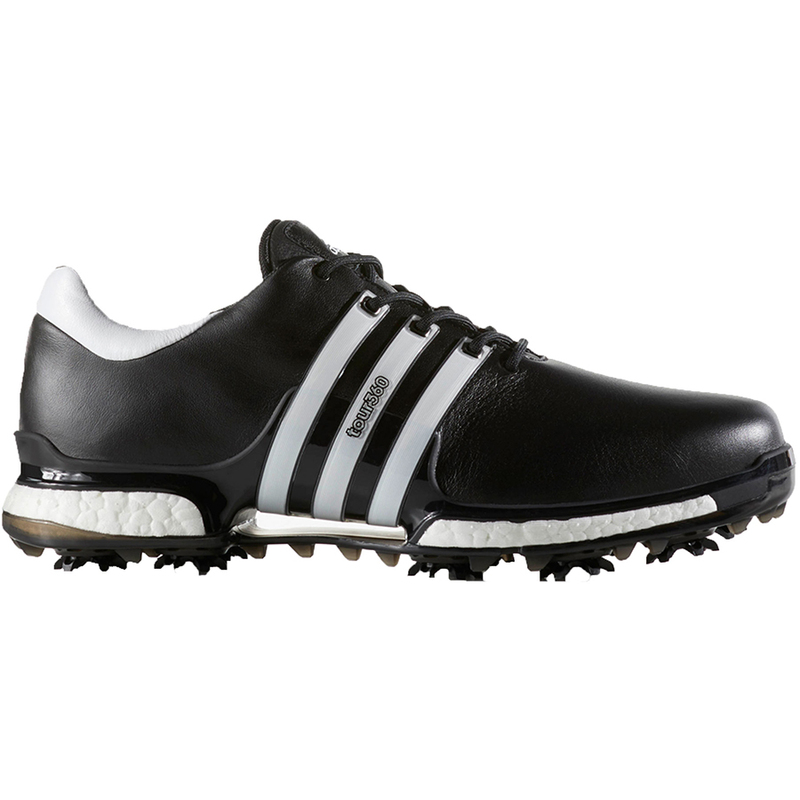 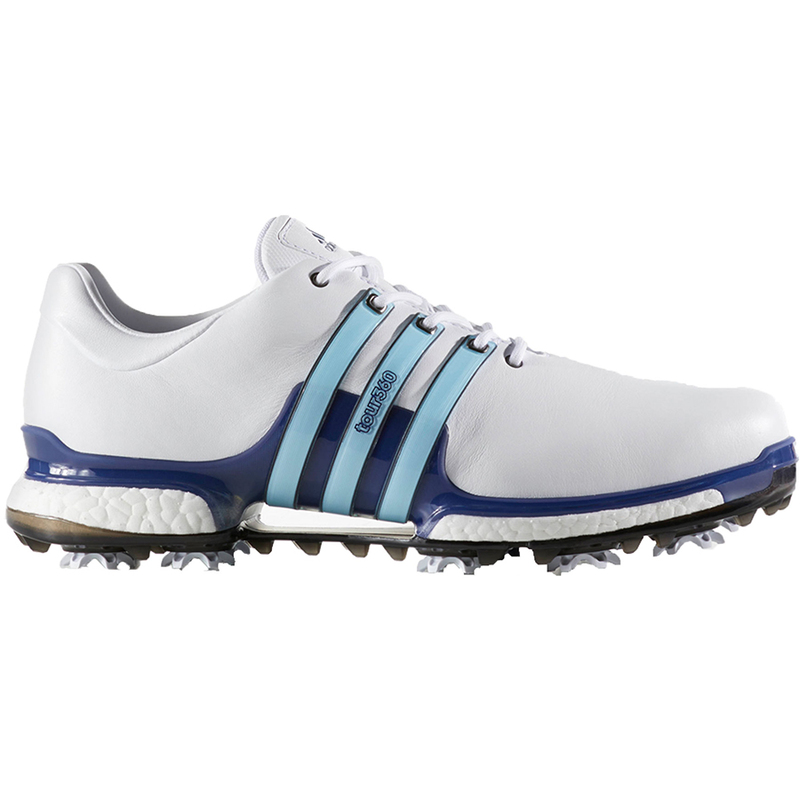 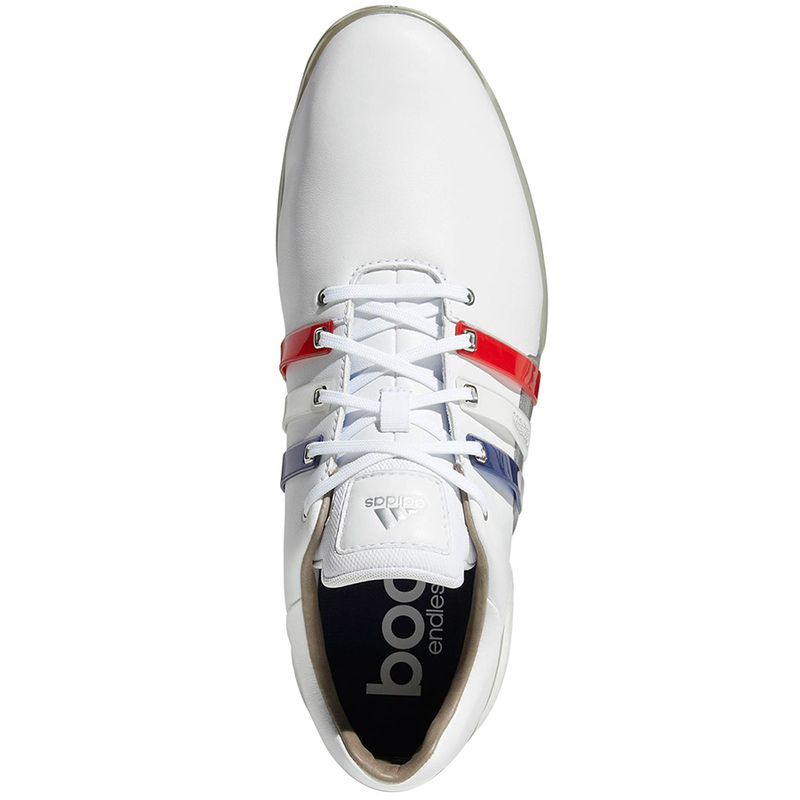 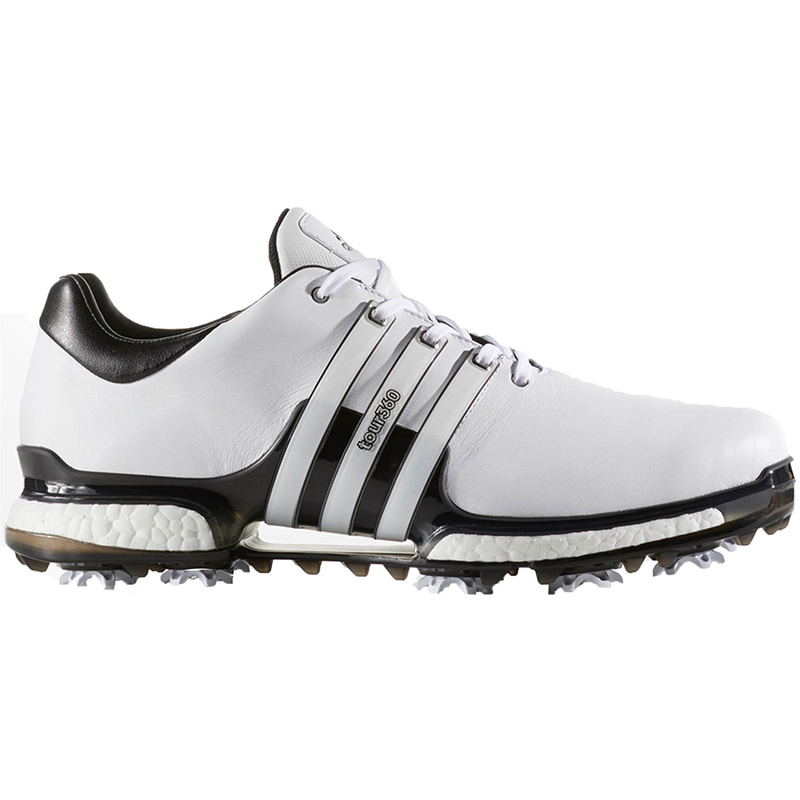 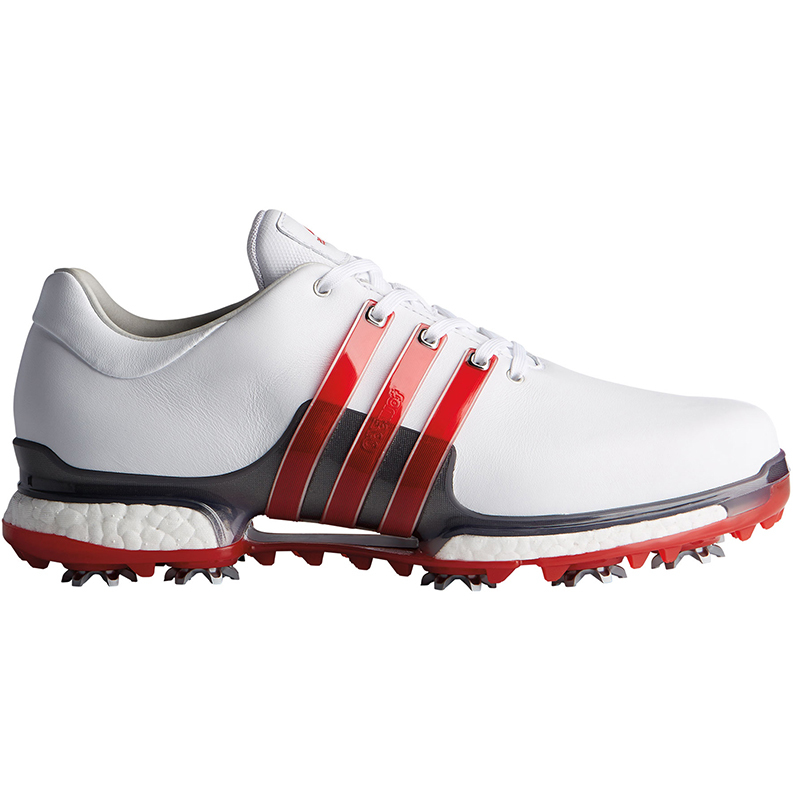 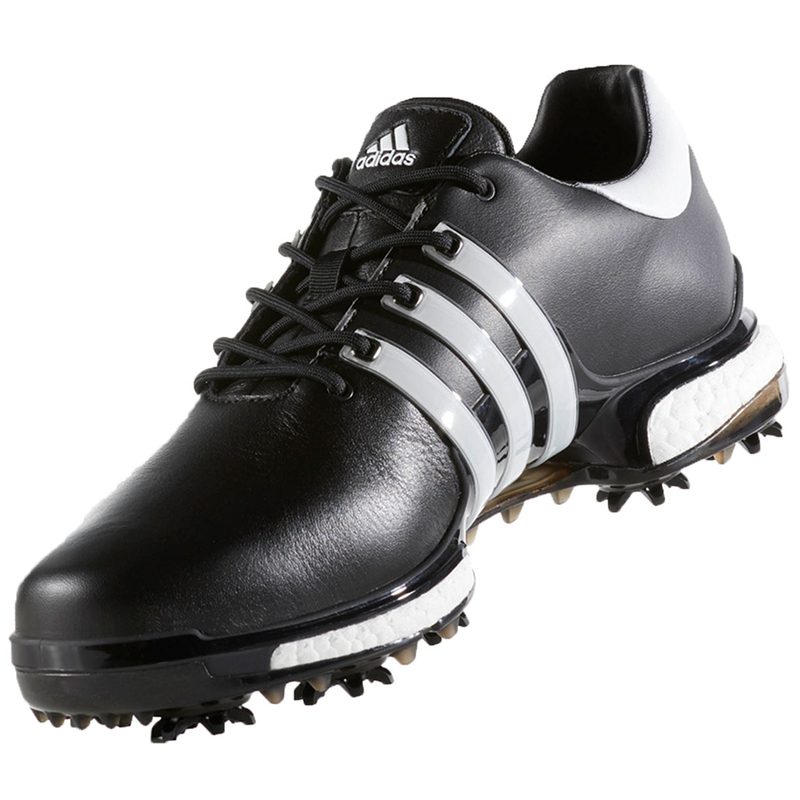 These brilliant new shoes from adidas will give you the ability to master any course! 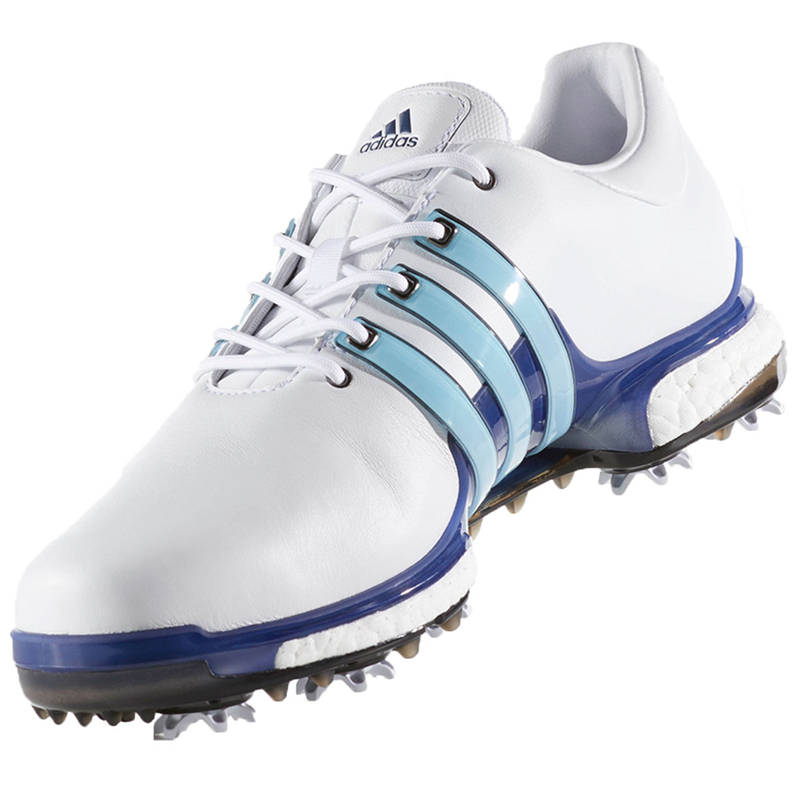 With a guarantee of it being waterproof for a year out the box its always lovely weather for a round of golf. 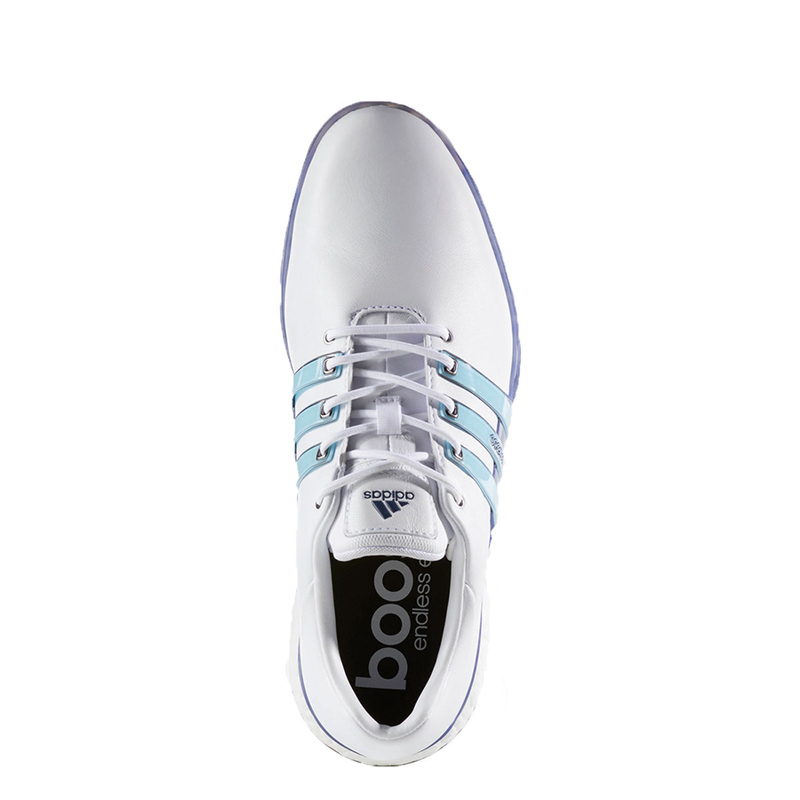 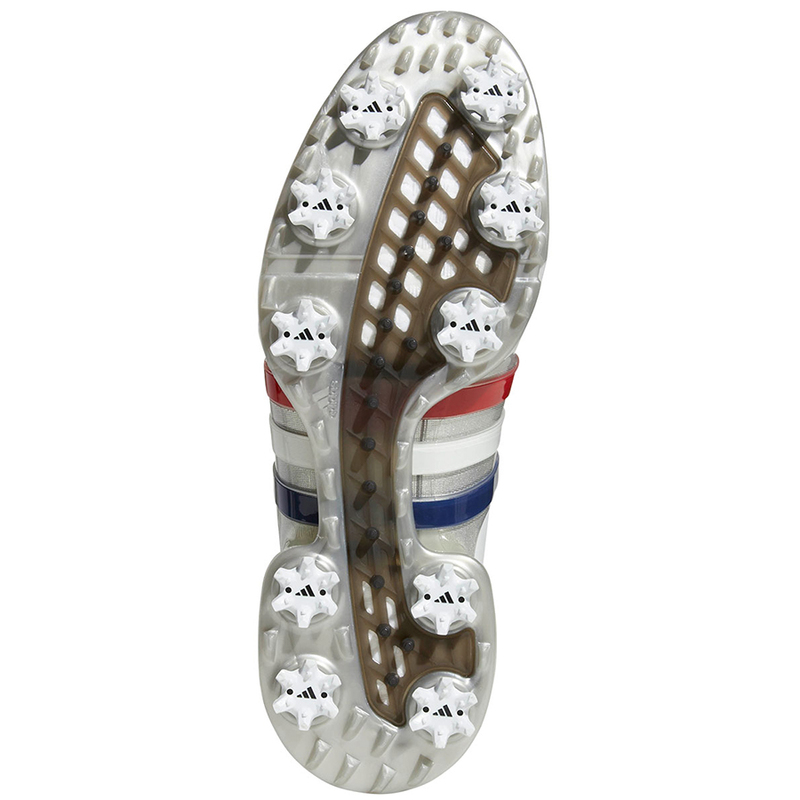 Full length foam midsole with 'Boost' technology gives incredible energy and excellent cushioning, premium leather upper with 'Climaproof' technoology for a rich, soft, comfortable and long lasting durability with added protection from the elements. 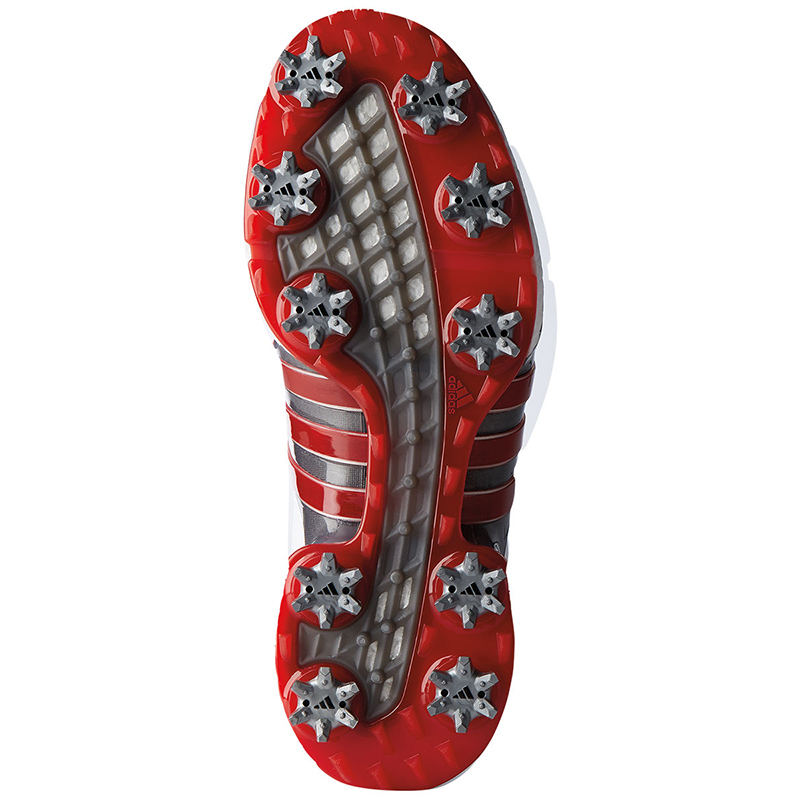 New '360 Wrap' features a flexible, external TPU stripe and internal aero cushion pads for unparalleled fit and support.